Pickups and installation for your guitars. I am a representative of LR Baggs, pickups and fine acoustic amplification products. 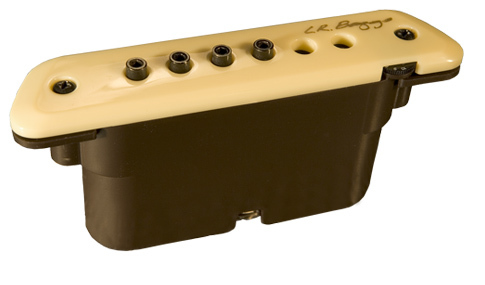 I can order any LR Baggs pickup or pre-amp for you. I can also provide professional installation into your instruments. If you need a pickup or set-up please let me know.